Jeep is a vehicle that has military roots and is designed to take just about whatever the world can dish out. 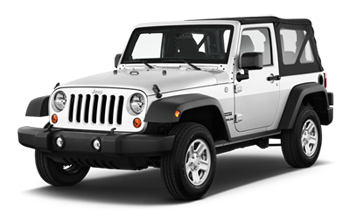 When a Jeep is need of repair, we understand that it needs to not only be repaired correctly, but quickly as well. At Pacific Car Care, our highly trained staff will quickly diagnose the needed repairs for your Jeep and get the work done right away. 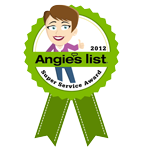 Pacific Car Care has several regular customers of Jeep owners that have helped us built the reputation we have today. If you drive a Patriot, Grand Cherokee,Lariat, Compass or any other Jeep model, we can help. Our staff has worked on them all before and will be glad to diagnose and repair whatever your Jeep needs to be safe and dependable. 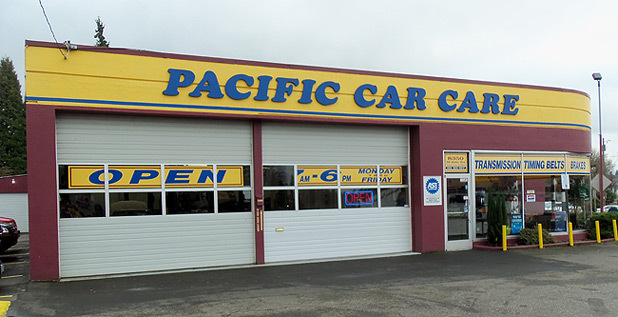 With Pacific Car Care, you can expect a fair price and great customer service in addition to quality repair work. 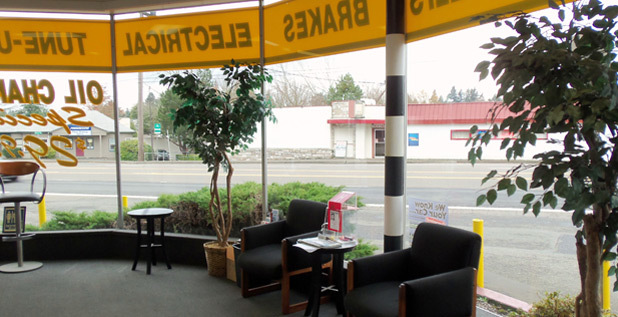 You will always feel welcome – call or stop by our Portland shop anytime if you have questions or concerns about your Jeep service. We look forward to earning your business!